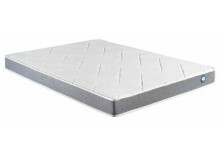 We have at your disposal numerous mattresses to rent, who are made exclusively from the best brands such as BULTEX, CONFDORT, SOMNIS... Our mattresses will answer your every needs. You can get a single or a double one, whichever suits you needs best. Once you’ve decided what mattress you want, all you have to do is choosing your rental duration, and you’ll receive your product at your home in no time. The rental solution proposed by GetFurnished.com is the best option for all the people who are staying at a place only for a limited amount of time. Whatever you’re looking for, you can be sure you’ll find on our website the product that we’ll satisfy your every needs. 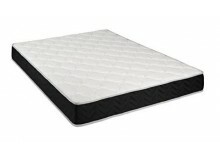 Not only you’re makng small payments, but you’ll get a high-end mattress, that would have been very expensive to buy. 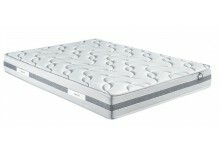 Why should you rent a mattress ? 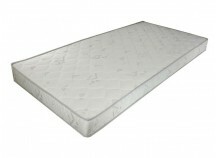 Renting a mattress is perfect if you’re staying at a place only for a short amount of time. If you don’t want to encumber yourself with products that you won’t know how to get rid of, then you should choose to rent them instead of buying them. 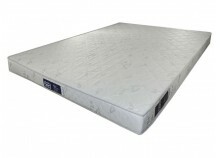 You’ll benefit from all the advantages of having a mattress, without all the inconveniences of having to buy one. 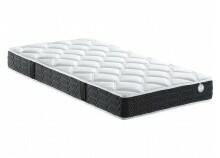 Stay at ease, and keep your new mattress for as long as you’re needing it. The Price : Benefit from small monthly payments that won’t impact your budget. 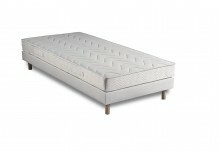 You’ll find on GetFurnished.com the best prices of the rental market. If you have to furnish a house in which you won’t stay for a very long time, buying will only complicate your life. You should instead choose to rent your furnitures. 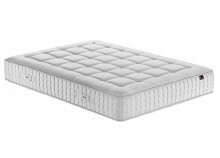 The Quality : Rent your mattress with GetFurnished.com if you want to enjoy an easy and quick solution, to your furnitures probelms. Our rental offer will entirely satisfy you thanks the qualiuty of our products and the effciency of our delivery service. 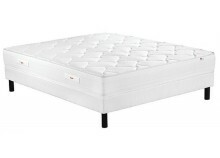 The Simplicity : You have nothing to do, except choosing what mattress you want. We’re taking care of everything. We’ll deliver the produc tat the date and place of your choice, and once you do’nt longer need it, we »ll come take it back.